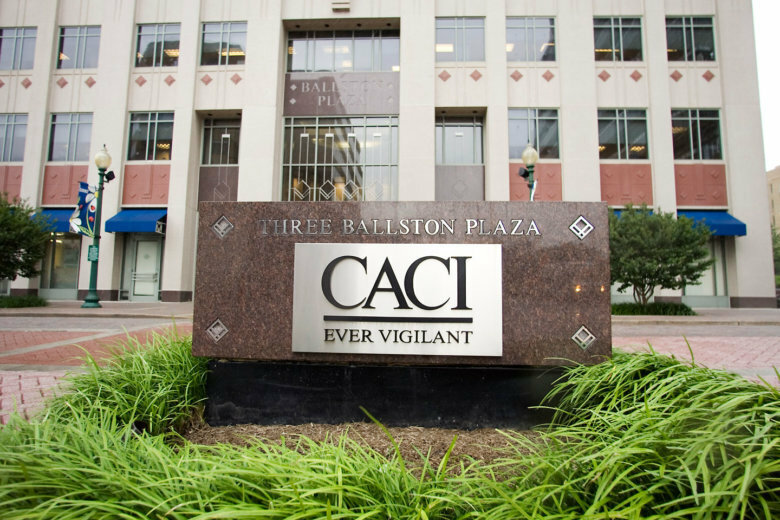 WASHINGTON — Arlington, Virginia’s CACI International Inc. withdrew its offer to acquire Falls Church-based government information technology contractor CSRA Inc. for $7.2 billion in cash and stock. That clears the way for General Dynamics to proceed with its proposed $6.9 billion all-cash acquisition of CSRA. The deal also includes the assumption of $2.8 billion in CSRA debt. CACI will not pursue CSRA, but the company leaves the door wide open for future acquisitions. “We will continue to evaluate new opportunities to grow our business in ways consistent with our disciplined approach to M&A and the capture of major programs,” said CACI CEO Kenneth Asbury. If the General Dynamics acquisition wins shareholder and regulatory approval, General Dynamics would get CSRA’s cybersecurity and data-analytics business, and information technology contracts. That would make General Dynamics the second-largest federal IT provider, according to Bloomberg data.